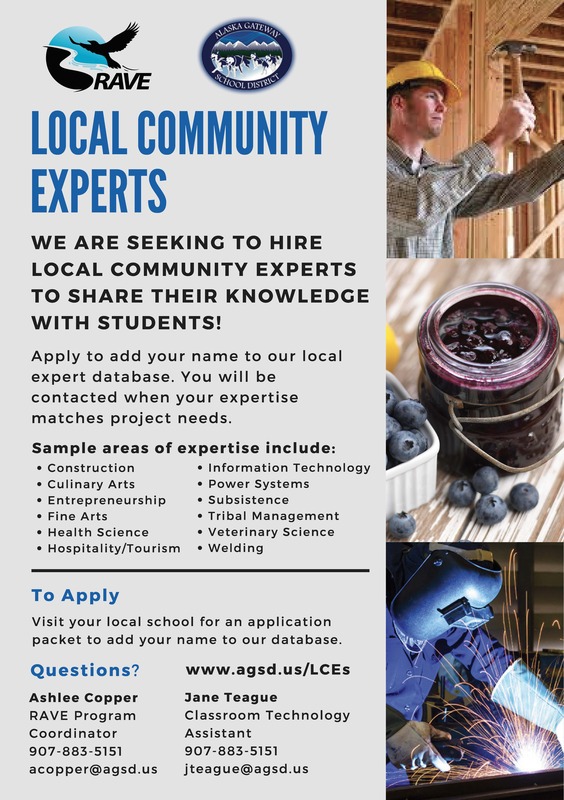 Interested in Becoming an LCE? 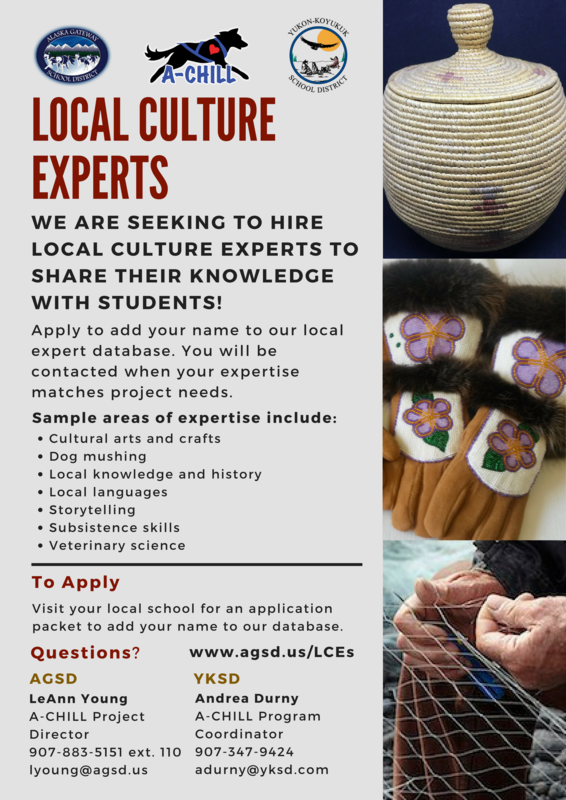 For more information on becoming an LCE, please see Steps to Becoming an LCE. To apply, please submit an application to your local school principal.